Amazon gives away a free Echo Dot smart speaker worth $50 if you buy six. For many consumers, this may sound like madness — why would you even need two smart speakers in your home, let alone six or seven? It's because, while owning one Echo device is good, owning two or more then unlocks new features of Amazon's voice-activated personal assistant, Alexa. Read More: What are Amazon Alexa skills? With multiple Echos spread across the home, Alexa is always within ear shot, ready to answer questions, adjust the lights, tell and joke and play music wherever you want. Installing a second Echo also enables the drop-in feature, which acts like a household intercom, and lets you play different music in different rooms - or on different floors - at the same time. With two Echo Dots at our disposal, here is the GearBrain guide to setting up a second Amazon Echo in your home. Adding a new Echo to your home will seem very familiar. 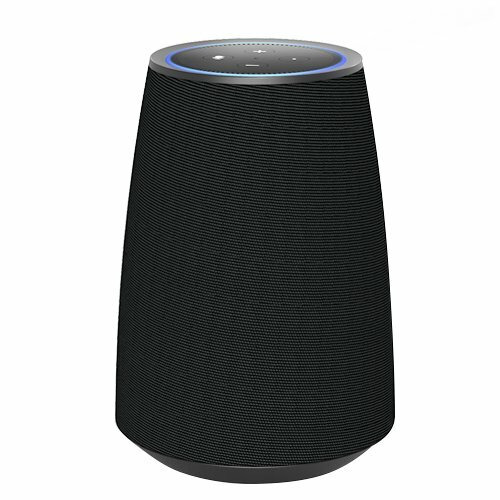 Just plug the Echo into a wall socket, open the Alexa app on your smartphone — or go to alexa.amazon.com - then tap the menu icon in the top-left corner, followed by Settings, then Set Up A New Device. Next, tap on the type of Echo you are setting up, pick your language, and follow the instructions. By default, the Alexa app will use the same naming convention with new Echos as it does with Kindle and Fire devices. 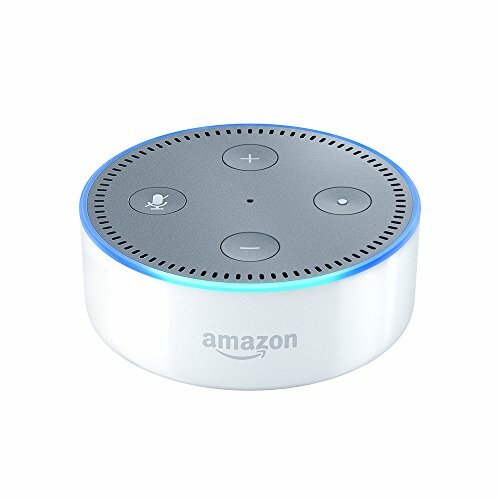 In this writer's case, our first Echo Dot was called 'Alistair's Echo Dot' and the new Dot was automatically called 'Alistair's 2nd Echo Dot'. This is logical, but telling Alexa to control a device called 'Alistair's 2nd Echo Dot' quickly becomes clunky and a bit weird. Because we wanted to leave our original Dot on our desk in the living room, and install the new Dot upstairs in our bedroom, we changed both of their names accordingly. To do this, go to the Alexa app, tap the menu icon in the top-left, then tap Settings, followed by the device you want to rename. Scroll down to Device Name and tap Edit, then enter a new name and tap Save. We had no trouble renaming the new Dot 'Upstairs', but our attempts to rename the other Dot as 'Downstairs' kept failing. Unplugging the Dot, force-quitting the Alexa app, then plugging back in and reopening the app fixed this. We now have a Dot called Upstairs and one called Downstairs. Asking Alexa to 'play David Bowie Upstairs' will do just that, then asking her — on either Echo Dot — to 'play The Beatles Downstairs' will start music on the Dot at our desk. Both are now playing different music, in different rooms, at the same time. It should be noted that the names of each Echo Dot does not change how you talk to them. The wake word for both Echos is still 'Alexa', but this can be changed on either or both to 'Amazon', 'Echo' or 'Computer' if you so wish. How does Alexa know which Echo I am talking to? Placing one Echo upstairs and one downstairs means they are unlikely to both hear you at the same time. However, Amazon has configured the Echo to work even if several are placed close together. Say you have one in the kitchen and one in the hallway. Both will likely hear you when you say 'Alexa', making both illuminate their blue lights and start listening. But they then use Amazon's Echo Spatial Perception technology to work out which Echo is closest to you. In a heartbeat, the nearest Echo takes control of the situation and the other stops listening. ESP doesn't just work with Echos in neighboring rooms; we placed two Dots on our desk and found by moving just a few inches caused only the closer one to listen and reply. So that's how to install a second Amazon Echo in your smart home and get even more out of Alexa. Come back to GearBrain soon for guides on using multiple Echos as a home intercom system, how to play the same music all over your house, and how to create groups for making your Echos take control of every smart device in a room at once.